A couple of days ago I spoke about how I ended up spending more of my time this year playing games that were already out as 2018 began. I was torn, wanting to talk about the best new games of 2018, but also to give credit to the games that actually have a me a huge amount of enjoyment in that same period of time. In a few ways, this is more accurate to what my personal game of the year list could look like if I had just mashed everything I’d played together. 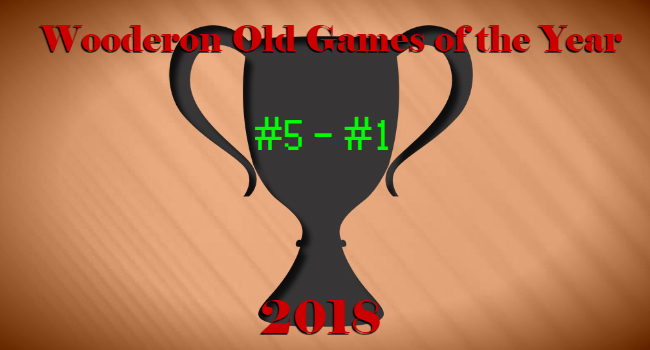 The original plan with this list, when I started drafting my plans at the beginning 2018, was to give some props to the best games of 2017 that I never got around to. Games like Yakuza 0 and NieR:Automata, games I still never ended up finding the time for. How it actually panned out though, was me just playing continuing to play the same games I had been playing throughout 2017, and just never stopped. Which in some way, it a truer sign of something being a really great video game. 2018 was the year I finally finished Pokemon Picross. Released in 2015 as a free-to-play piece of software with mobile-like micro-transactions, it felt like Nintendo’s first stab at getting into this type of video game development. Before Pokemon Go exploded. I was the type of person who was always resistant to playing this, free to play, variety of game. It was like an itch at the back of my neck that I was being taken advantage of. 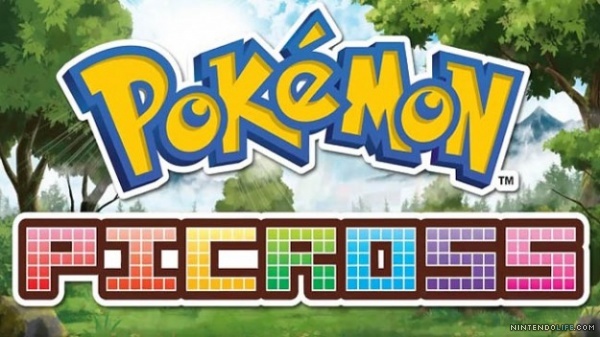 But something about Pokemon Picross drew me in, never pressuring me into buying into its micro transactions. Just letting me play it at my own pace. It’s a game I’ve been chipping away at it ever since. Building up the in-game currency slowly over the months and years and slowly finishing every standard puzzle in the game. When I finally finished the Mewtwo puzzle last month. It’s been fun. In no small part due to this game introducing me to, and making me a fan of the Picross style of puzzle. 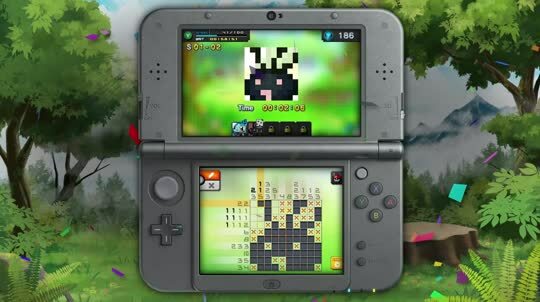 It’s like Suduko, but with numbers on the outside of the puzzle, the unique spin of this game being each puzzle reveals the image of a Pokemon. Once “caught”, each Pokemon provides an ability which can be used to provide one of several beneficial effects that range from revealing squares of the puzzle, to slowing down the puzzle timer, to auto correcting mistakes. These effects are usually a requirements for the additional challenges each puzzle within the game. I was ready to criticise Nintendo for putting out a game which seemingly required you to buy in app purchases to play it, but in the end, that was that very thing that dragged the life of the game out over multiple years for me. XCOM is one of those series I would have loved as a kid, but never discovered until I played Enemy Unknown on the Xbox 360 in 2012. It’s a form of tactics that drags me in and takes hours of my time. the kind of game where “one more mission” turns into a ton of base building customisation and then a couple more missions to test them out. This game made it onto my 2016 game of the year list, but found itself towards the bottom because of its frustrating difficulty. This year, I finally decided to turn off my ego and play the game on its easiest difficulty. And I had a blast with it. Between the troop customisation, the new tone of the story, the improved graphics, the greater variety of mission objectives and being finally able to finish the game; I ended up getting a lot more out of the game than I even did back when first playing it in 2016. To tell the truth though, this should probably be a dual entry. After I finished X COM 2, I immediately went back and started a new game on X COM: Enemy Within, which is probably a better game than 2 in many regards. 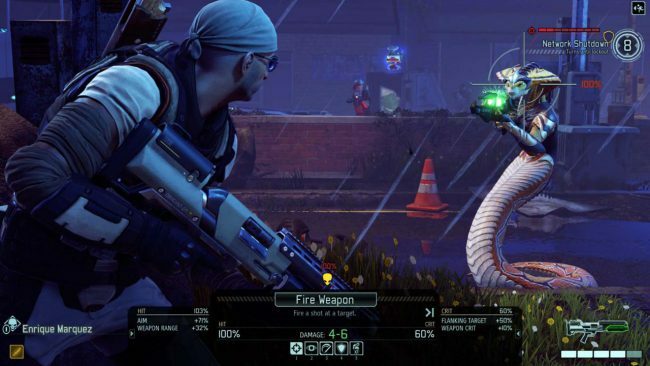 XCOM 2’s ending ended up being a real anticlimactic, considering how good its setting and resistance buildup was leading up to it. Enemy Within is still probably the best of the XCOM games available right now, at least to my late comer brain. Adding mechs, a new enemy faction, genetic alteration and a bunch of other little tweaks. 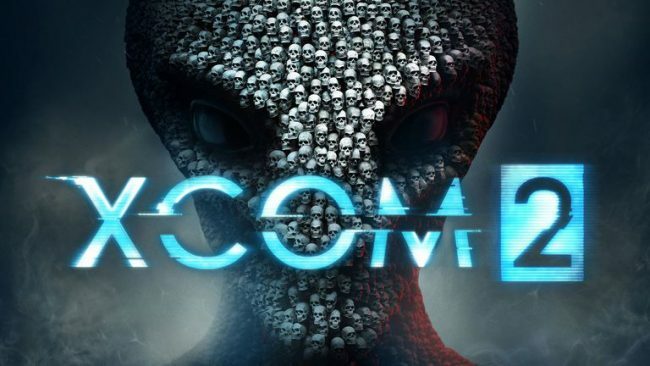 Both XCOM 2 and the two Xbox 360 games are titles I revisit constantly, this year just so happened to be a year where I took a real deep dive. And I haven’t even looked at any of the XCOM 2 expansions that have come out since. So maybe XCOM will wriggle its way onto this list again when I do it for 2019. Something of a contentious game on the year of its release. 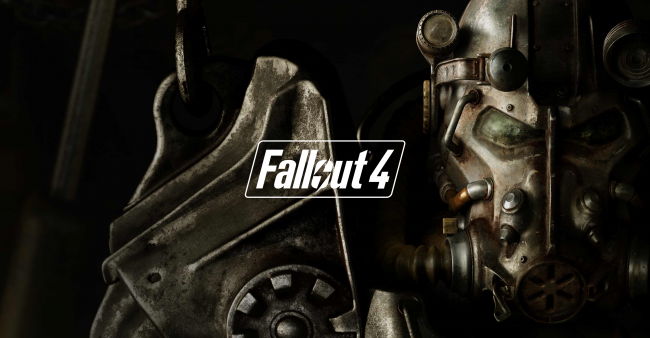 Changes from Fallout 3, a number of performance issues and a litany of bugs really seemed to rally people against Fallout 4. The game still made its way onto my 2015 game of the year list though. It’s because, despite its problems, I still managed to get so much out of this game. I adore the setting of Fallout, as well as its overarching tone. The 1950s Americana vision of the future, mixed with a post nuclear wasteland makes for a fantastically unique setting. It’s unique nature makes for so many cool and interesting stories that don’t really feel like they can exist in any other franchise. Additionally, the heavily story driven RPG that Bethesda make their trade in are the perfect style of game for me. 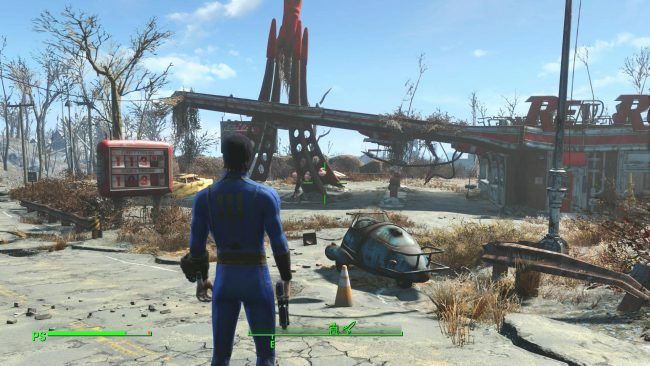 Towards the beginning of this year I found myself starting a new game in Fallout 4, and playing in an entirely different way compared to my original run in 2015. I altered my play style, my approach to the story and saw all of the expansion content I had missed. It felt like I was playing the game for the first time, and I enjoyed the hell out of my time with it. I ended up playing this second character for even longer than I had my first one. Which was no small feat. Sure, the game is buggy, adding a voiced main character might have taken some degree of customisation out of the experience and it suffers from a myriad of performance issues. But I love the world of Fallout and the stories being told within it regardless. I can deal with some amount of jank for the sheer number of moving parts going on around me as I play, and I never met with a truly game breaking experience. So maybe I should count myself lucky. I appreciate what Bethesda are trying to to do with Fallout 76, but I ultimately think it misses a lot of the point of why people like me love their games so much. If you take away the characters and the story that really frame the setting, you’re just playing another generic survival game, only with some blue jumpsuits. This game and the one that follows, really were part of the major inspiration that made me break this list away from my main top ten. By a pretty wide margin, they’re the two games I have spent the most time playing in 2018. It’s really the prime example of what I was talking about when I made the post about my changing approach to video games this year. 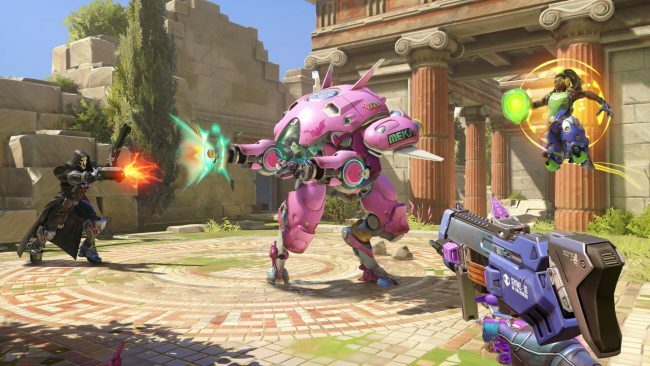 2018 has been a big year for Overwatch. We got three new heroes in Brigitte, Hammond and Ashe, We saw London Spitfire win the first season of Overwatch League, which was the game’s real break into Esports. Not just that, we saw the Retribution lore event, two animated shorts and a bunch of new maps. They even put some Lego out. As much as I get despondent and lose faith in Overwatch’s online community and their seemingly increasingly toxic attitude towards the game, Blizzard have done what they do best and make games that people care about. For a long time. Overwatch, for long periods of this year, was my support net. The game I went back to when I got fed up of pretty much everything else and just wanted to play something familiar. I might not have liked some of the changes made to certain characters, but at the end of the day, I really do believe that the changes Blizzard make to the game are beneficial, at least in their eyes. Plus, they gave me a version of Sombra I love playing. Even if I’m awful with her. I am finding myself more and more interested in trying to improve my performance in the game. I want to get better at it, it’s one of the few games I always put on a headset to play. And It’s made me genuinely want to try and start following Esports. I am looking forward to the beginning of the Overwatch League’s second season, and it has nothing to do with the fact that the team I arbitrarily picked ended up winning the first season. I even started playing it on PC, truly a harrowing experience for someone who grew up on Halo. The roller coaster continues…Every time I speak about Destiny, I feel like I have wildly different emotions regarding it. Right now, as I write this (shortly before the release of the Black Armory expansion), had I not created this entry specifically to talk about Overwatch and Destiny, then I’d probably have given Destiny 2: Forsaken my Game of the Year. 2018 saw the release of both Warmind and Forsaken, two expansions that made incredible strides in making Destiny 2 a better experience. Last year Destiny 2 made it onto both my best and most disappointing games of the year lists. I was torn about this franchise I had invested so much time into. As the game stands, at this moment. I love it. Bungie have added a ton of stuff to do and managed to find the right balance between giving players long term goals through huge quest lines and adding new modes like Gambit. Like Overwatch, Destiny is a game I go back to over and over. Bungie themselves, despite their constant inability to realise why the game was so popular in the first place, seem genuinely interested in doing right by their fans and making a game we do want to keep playing for years and years. If only that were a guarantee though. Despite the popularity of the game and passionate fan base surrounding it. Activation have claimed they’re not happy with the game’s performance. It’s the sad reality of these games. Publishers want some degree of return, despite the passion and time invested into these games by fans and developers alike. They could be ended with a simple money man’s decision in a board room. We’ve got a handful of new expansions coming out in the coming months for the game, which’ll add even more content. All we’ve got left to wonder now is, are Bungie going to make a Destiny 3, or are they going to keep supporting this game until the new consoles are out. Which seems to be in the next few years. 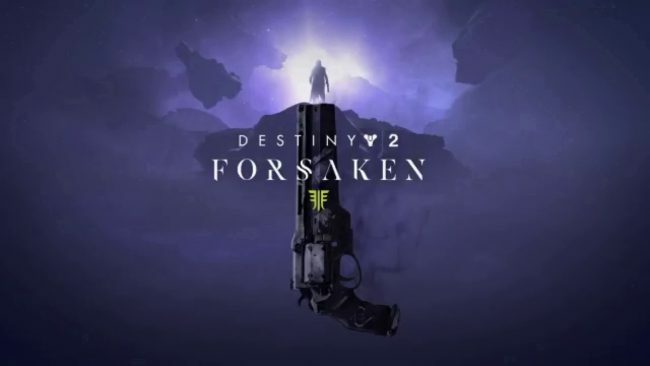 On top of this, Bungie are going to have a lot of competition in 2019. Between the Division 2, Anthem and whatever the new Borderlands game eventually ends up being, they’re really going to have to play hard to keep Destiny going for the next few years. Phew, and that’s one, massive 2000 word block of text down, only 12 more days to do. I’m going to mix things up a little this year and I’m going to talk about video game disappointments tomorrow, before my main top ten list. Mainly because I didn’t play any of them myself. So I thought it best to get them out of the way early. Before I get frowned at too hard. Posted on December 19, 2018 December 15, 2018 by WooderonPosted in 2018, Best of Year:Tagged 3ds, bethesda, blizzard, bungie, destiny 2, fallout 4, firaxis games, forsaken, game of the year, jupiter corporation, london spitfire, nintendo, old games, overwatch, pokemon, pokemon picross, retro, warmind, xcom, xcom 2.